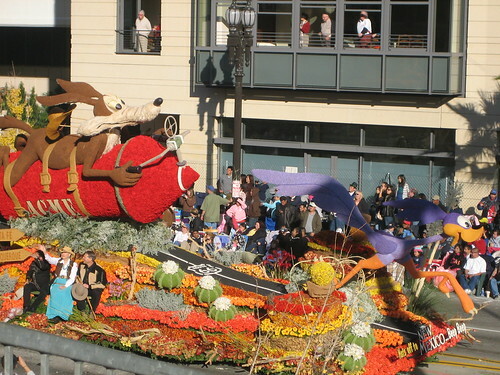 New Meixco’s float in the Rose Bowl Parade was the Warner Brother’s Roadrunner and Coyote. Both of these guys, and a grey and white rabbit with a bushy tail are all common in my yard. I agree with this accurate depiction. 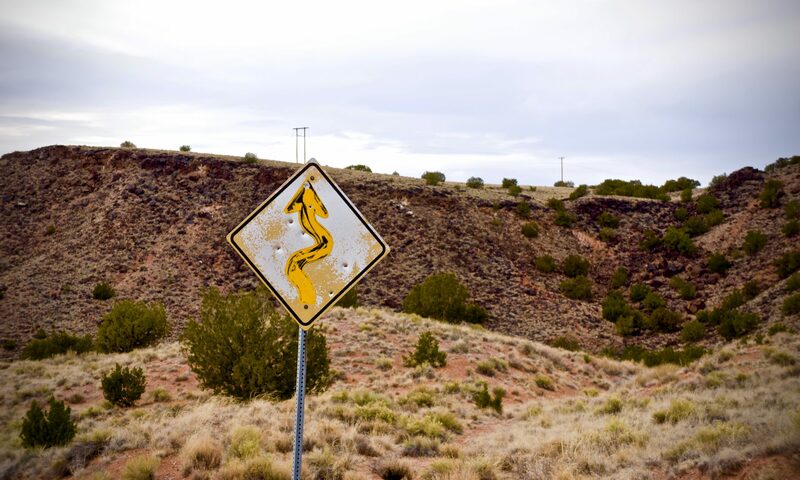 Not to mention that the Roadrunner is the state bird of New Mexico. The float’s official title is “Hats Off to New Mexico – Beep! Beep!”. Of course, there is an blog from those that did the flowering of the float. After all, why would you expect the state tourism website to have at least one page dedicated to it? The float won the 2009 Bob Hope Humor “Most Comical and Amusing” trophy. In 2008, New Mexico won the Grand Marshal’s Trophy for “Excellence in creative concept and design” for a float which depicted the X Prize Cup and the aliens landing in Roswell. Image from maykamei on Flickr.